Today Sony announced their latest full-frame mirrorless lens, the FE 24mm f/1.4 G Master. Here's a hands-on preview of what to expect. 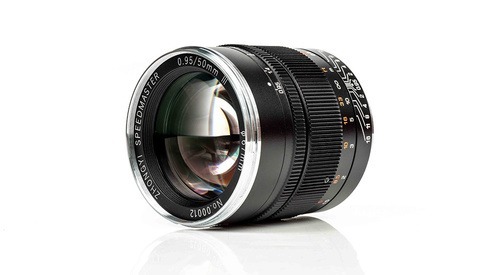 The FE 24mm f/1.4 GM lens is Sony's thirtieth full-frame lens for their Alpha mirrorless cameras. The key features of this wide-angle prime are portability, image quality, and control. Weighing in at 15.7 ounces (445 grams), the Sony 24mm f/1.4 GM is far lighter than other comparable lenses; Canon's 24mm f/1.4L II is 22.9 ounces (650 grams), Nikon's 24mm f/1.4G is 21.9 ounces (620 grams), and the Sigma 24mm f/1.4 Art is 23.5 ounces (665 grams). Holding the new Sony lens and Canon's one in each hand was a revealing experience. Not only is it light, it is also smaller than what we have seen before. 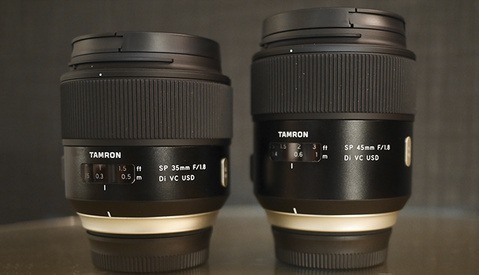 The other brand's 24mm lenses are each 3.3 inches in diameter, whereas the Sony is 3 inches. 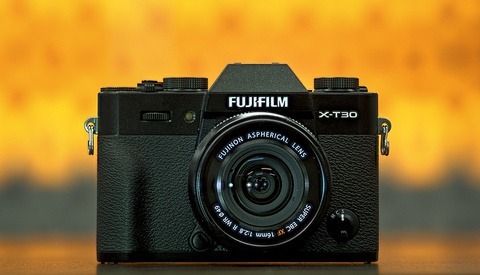 The weight savings and slimmer housing owes itself to the two new XA (extreme aspherical) glass elements as well as a new DDSSM (direct drive SSM) autofocusing module. In all, the lens has 13 elements in 10 groups; 3 of which are ED elements and plus those 2 XA elements. The autofocus motor, the newly designed DDSSM, has three times greater thrust than the previous model and supports faster performance by only moving the middle groups of the optical system. Sony also claims that focus breathing is "effectively minimized by a precision internal focus mechanism." In testing, the autofocus motor is also very quiet, and playing back my videos I did not hear any hisses or hums as it worked. Getting back to the new XA elements, Sony is promising effective suppression of Sagittal flare with these new lens optics. This type of flaring is most noticeable in the corners of astrophotography star images where the pinhole lights in the sky begin to smear and create spurs of light instead. Putting it all together, a wide-angle 24mm with an open f/1.4 aperture and XA elements is likely going to make for an excellent astrophotography lens. 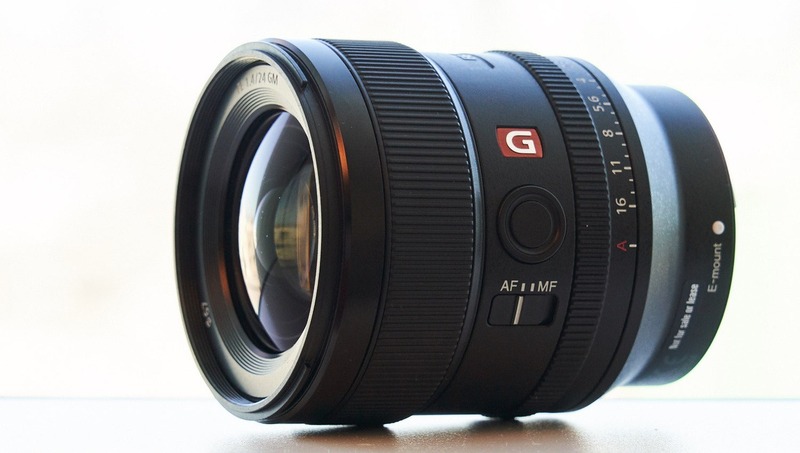 As a G Master lens, Sony put the premium touch into attempting for high-standard image quality. The MTF charts I was shown exemplified good contrast and sharpness through the frame. The comparison MTF charts were even more eye-opening as it was only the Sigma 24mm Art that held a candle to the new Sony 24mm GM, but it appears the Sony may have the upper hand when it comes to corner to corner sharpness. On the other end of the spectrum, the out of focus qualities are really the best I've seen in a wide angle lens. I'll say it, the bokeh is downright incredible. The Sony 24mm uses an 11-bladed circular aperture and once again the precision-manufactured XA elements are said to play a key role here as well. In briefly testing the new FE 24mm f/1.4 GM, one of the standout aspects was the level of control given to users. We have a physical aperture ring (it can be set to "A" if you prefer the camera dial control instead) that can be declicked with a switch and a customizable focus hold button. I used both if these endlessly while testing and I'm very happy to have them included here. Below is a short video of clips I compiled from filming with the Sony a7R III and FE 24mm f/1.4 GM with a B+W XS-Pro variable ND filter at Muir Woods outside San Francisco, California. My time with the new Sony 24mm was brief, but my major takeaway from the experience was how lightweight and slim the lens was for the image power it brings. I liked the older Sony FE 35mm f/1.4 ZA, but this 24mm surpassed all expectation for what I thought it would or could be. The new Sony FE 24mm f/1.4 GM lens is priced at $1,398 and will be available in October 2018. Preordering will begin on September 21 at 10 a.m. ET.